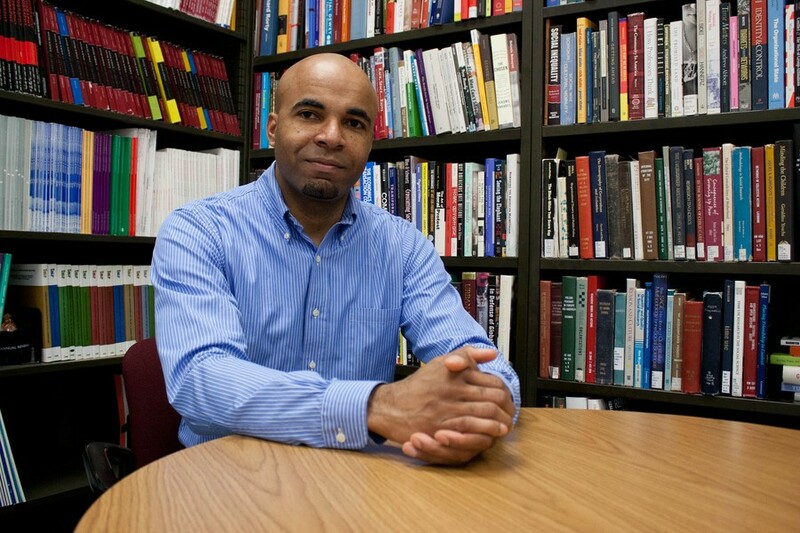 Mario Small, chair of the Department of Sociology, has been appointed to a five-year term as Dean of the Social Sciences Division beginning on July 1, 2012. Small’s current research looks at urban problems such as health care, education, and poverty in relation to a neighborhood’s institutional diversity. His team also recently launched Urban Portal, an online forum for related research at the University. Small taught at Princeton University for four years before coming to the U of C in 2006. He is the author of two award-winning books and nearly two dozen articles and chapters. He earned his bachelor’s degree from Carleton College and his doctorate in sociology from Harvard University. “The Division has produced many of the most important ideas in social science over the past 100 years. I am honored by this opportunity, and I hope to serve the Division to the best of my abilities,” Small said. Small succeeds political science professor John Mark Hansen, who is stepping down after leading the Division for the past decade. Hansen’s two terms as dean have been extremely productive for the Division, according to Zimmer and Rosenbaum. “Mark has shaped the Division, appointing more than half of its current faculty while dean, and has helped transform the educational experience for graduate students and undergraduates alike,” they said in the University release.